Pope Francis has underlined the importance of friendship and respect between men and women of different religious traditions. He has said the future for interreligious dialogue lies in the coexistence of respectful diversity, and the fundamental right to religious freedom. Pope Francis worked behind the scenes to help restore diplomatic relations between the US and Cuba. Former Cuba President Raul Castro publicly thanked ope Francis and the Catholic Church for their role in the talks. 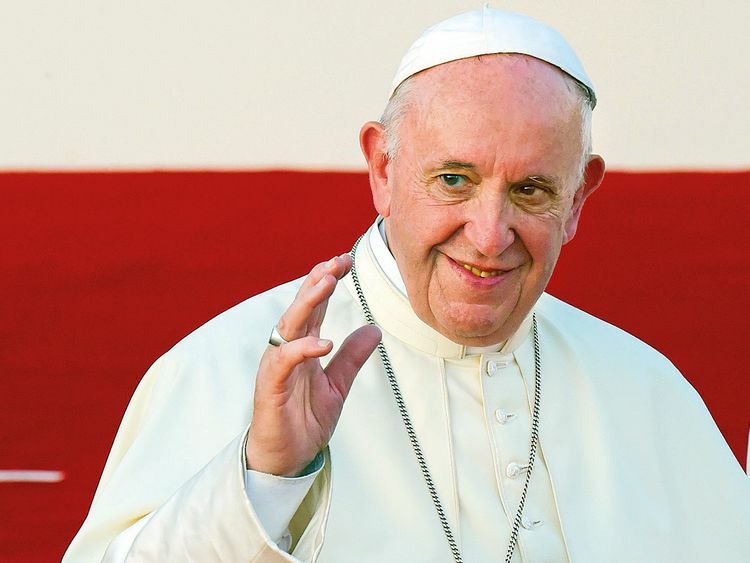 The Pope has repeatedly urged world leaders to prevent excessive spending and provide more welfare aid to those in need. He has met the imprisoned and has condemned the mafia and organised crime. Pope Francis has spoken on the issue several times and has called on the world to become better stewards of the environment. He has not shied away from the discussion on global warming. Freer exchange of views and discussions is being allowed in the church. Bishops are encouraged to speak their minds boldly and not worry about disagreeing with the Pope. 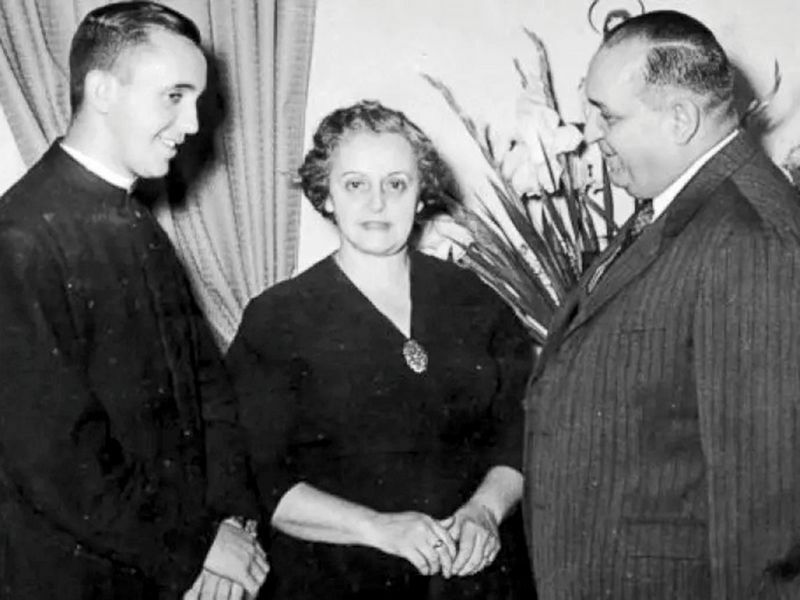 He was not baptised as Francis but as Jorge Mario Bergoglio in Buenos Aires, Argentina on December 17, 1936, to Italian immigrant parents, Mario Jose and Regina Maria. Most people think he majored in theology but he actually studied chemistry and got a chemical technician’s diploma from high school. He took a vow as a Jesuit in 1960 at aged 24. He used to teach literature and psychology at Jesuit high schools in the mid-1960s. It was only in 1969 when he was ordained into the priesthood. He was 32. Twenty-three years later, he was ordained as auxiliary bishop of Buenos Aires before being made archbishop six years later. He was made cardinal on February 21, 2001, and in March 2013, he was elected Pope, taking the name Francis, from St Francis of Assisi. He is the first Pope from the Americas, the first Jesuit, the 266th Pope and the 265th successor to St Peter. 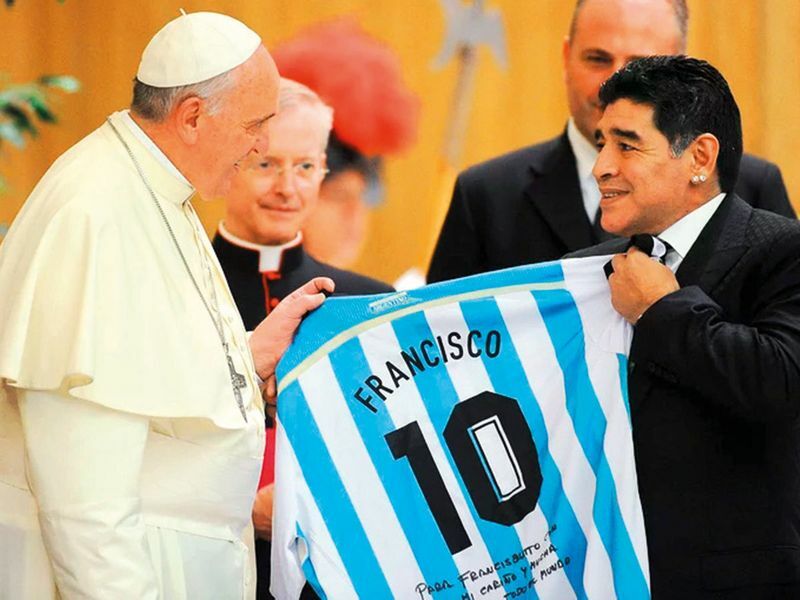 1 To most Argentines, football is like a religion. And like a true Argentine, his love for football is unquestionable. He remains a passionate supporter of San Lorenzo de Almagro football club. 2 His favourite food is empanada (the Argentine/Mexican version of the samosa). For healthier choices, the pope has a farm outside Rome. His favourite farm produce includes cruciferous vegetables like cauliflower and broccoli. He also loves cheese and yogurt. 3 He rocked the dance floor in his youth. In his 2010 biography El Jesuita, he told authors, Francesca Ambrogetti and Sergio Rubin: “I like the tango a lot, and when I was young I used to dance it.” And liked it he did! Why wouldn’t he if his dancing partner was his girlfriend? “She was one of a group of friends I went dancing with. But then I discovered my religious vocation,” the Pope said. 4 Part of his right lung was removed when he was 21 years old after contracting pneumonia. 5 True to his humble lifestyle, he lives at the Domus Sanctae Marthae (St Martha’s House) guesthouse, the first Pope in 110 years who does not live in the Papal Apartments in the Vatican.